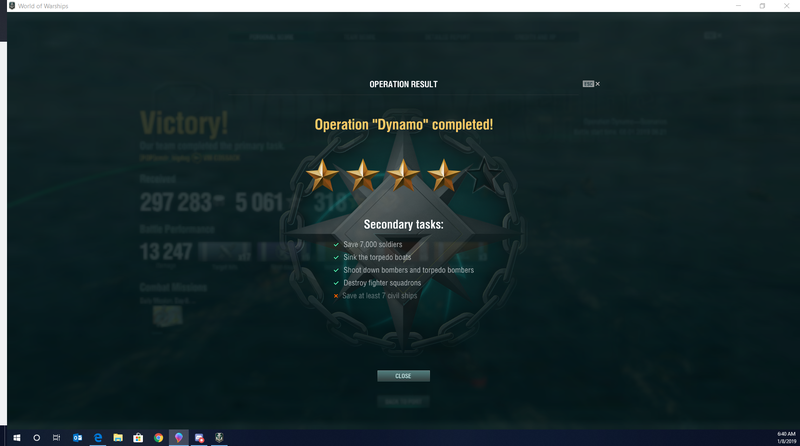 I don't know if this is the right spot, In Dynamo we finished with almost all the ships, but Dynamo said we didn't finish with 7. Even Parks made it to the end maybe because he didn't panic. 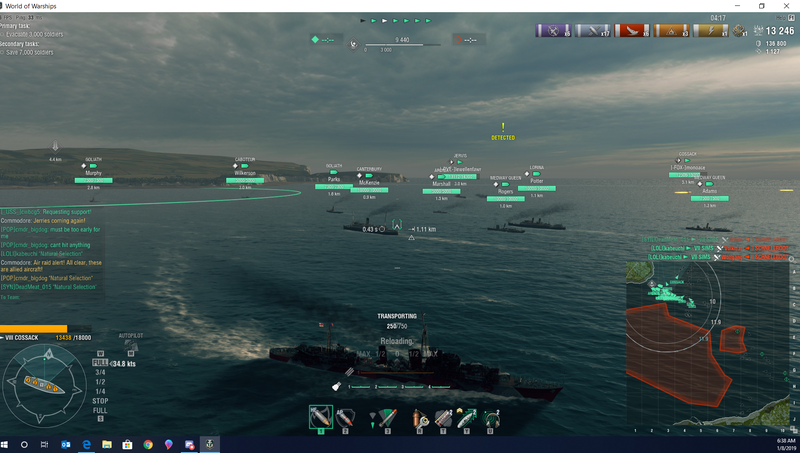 All the sims shot down all the planes. There's a bug where if you save Parks you can't get 5 Stars; for some reason his sinking is a requirement. you did not save at least 7 civilian ships! To be precised you only saved 6, Goliath Parks should have chicken'd out from being shot at by shore batteries ans into the minefield of doom the 1st few minutes into the operation.